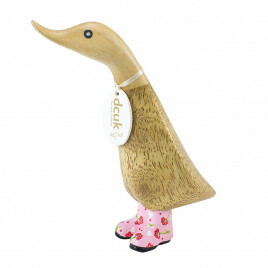 Mother’s Day is the time to celebrate everything about mums, so it’s important to come up with your best present ideas. 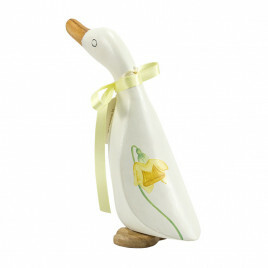 Luckily, our gifts for Mother’s Day range features birds and other feathered friends that are perfectly suited to thanking mum. 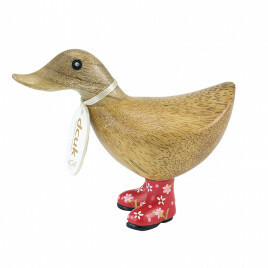 Available in a range of sizes and colours, we offer everything from naturally finished wooden ornaments with adorable wellington boots to themed designs to match hobbies and careers. 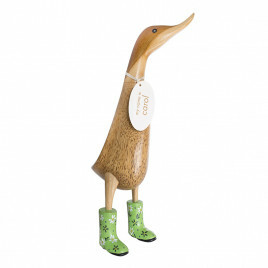 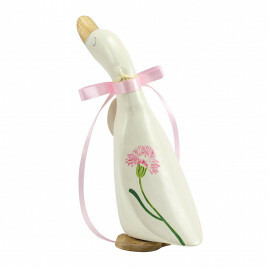 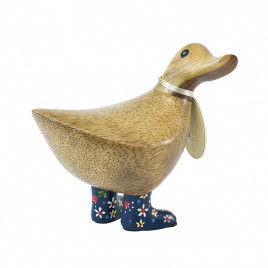 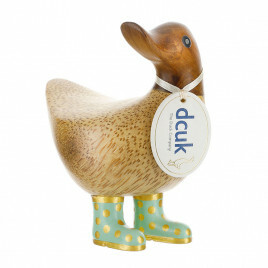 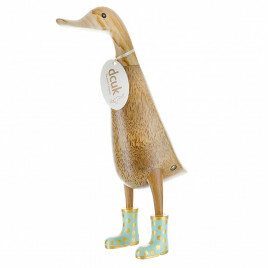 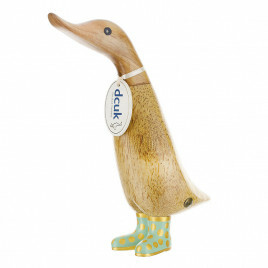 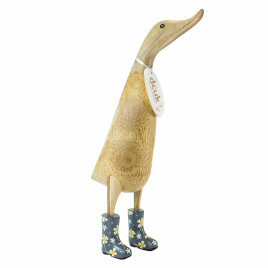 Whatever your mum loves, you can find a way to show it with our ducks. 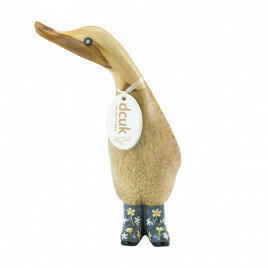 Each ornament is handcrafted, meaning all are entirely bespoke - made even more so with the personalised touches you can add, by choosing your own names or messages to add.